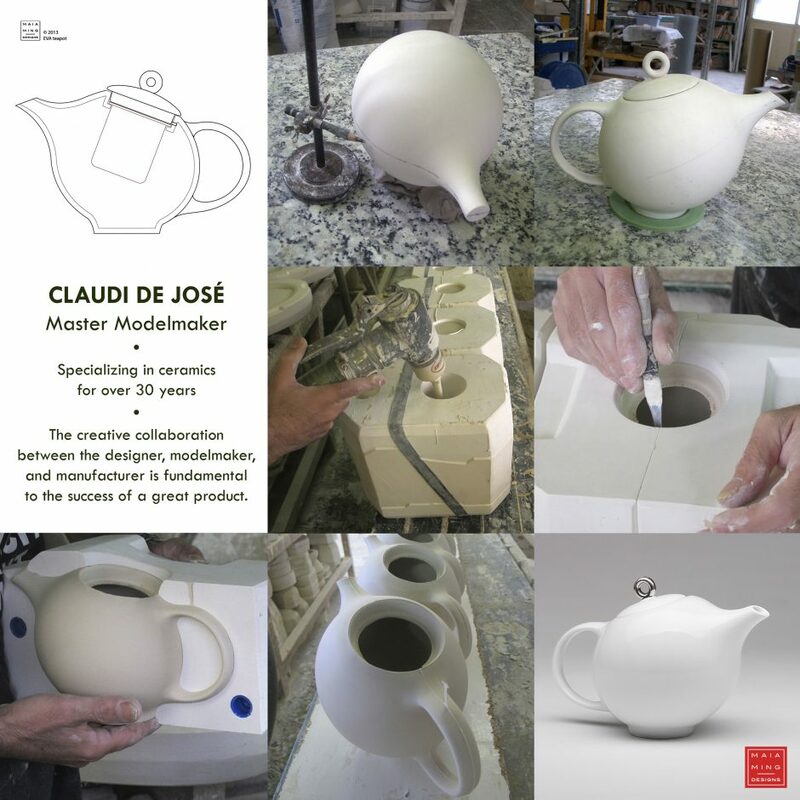 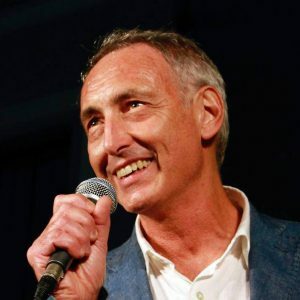 A model-maker/ sculptor with industrial-technical training in the plastics and ceramics industries, and a background in arts and crafts studies, Claudi de Joséhas been self-employed since 1980, running CAMBRAS MODELS Workshop, where he has taken part in the development and manufacture of countless projects from a diverse array of ceramics fields. 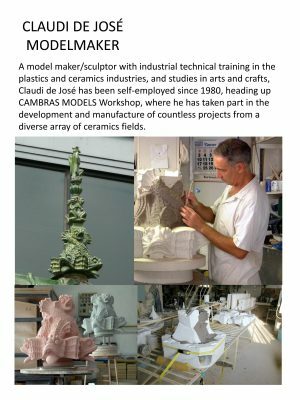 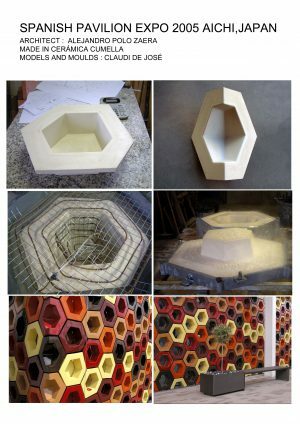 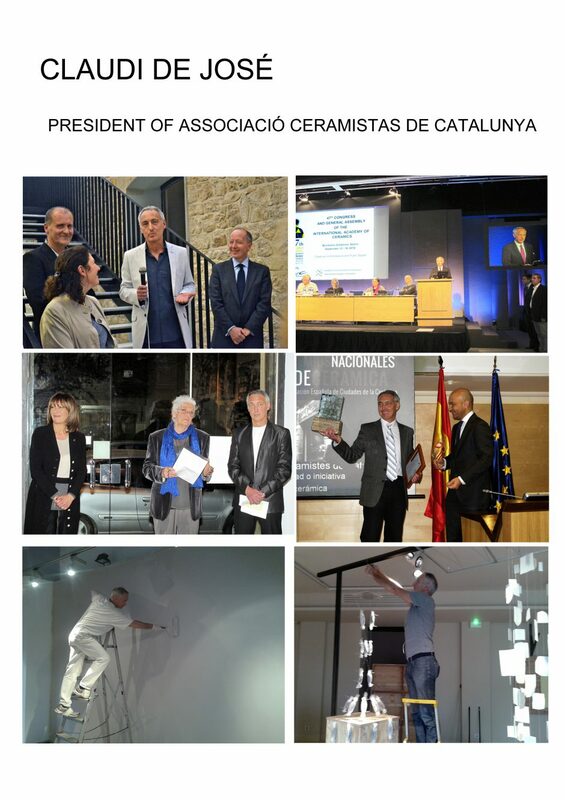 He regularly gives courses and seminars on plaster and silicone rubber moulds at various centres in Catalonia and Spain. 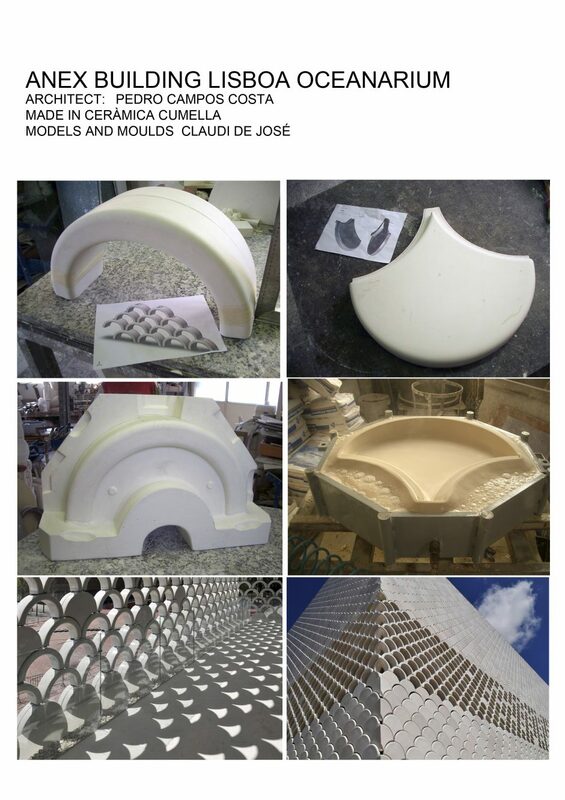 Claudi de José is specialized in the early stage production of sanitary ware and the rehabilitation of ornamental ceramic facings on buildings.